The Motorola C139 is a basic mobile phone that makes sending text messages and making phone calls easy. With its physical keypad, entering information into the phone is a breeze. 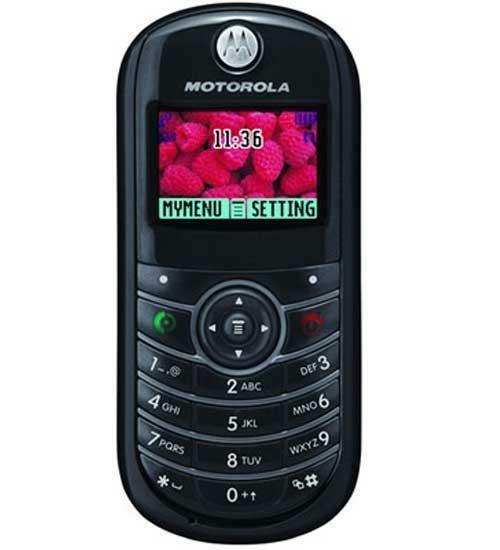 The Motorola C139 is the perfect phone for users with little or no experience with cell phones. The built in alarm clock, calculator, and stopwatch help keep your life organized even when you’re away from the office or home.